At PTFS, our goal is to meet the tax need of our clients and provide professional service & open communication. If you have any questions about our services, questions for one of our CPAs, or would like to schedule an appointment, please give us a call at (678)216-0616. Fill out the form below to have someone from our office contact you. Why are you contacting us today? * I was referred to you and I am interested in your tax services. I am a current client and I would like to be contacted by my CPA. I am a current client and I have a question about my taxes. Who referred you to our business? Do you have a message you would like to give us? 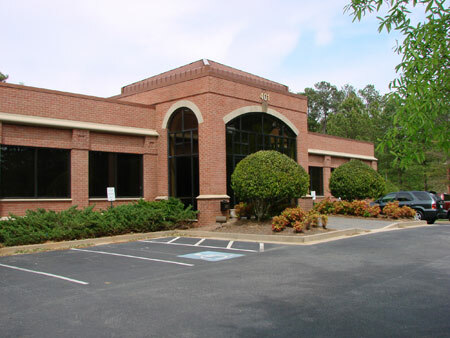 Our office is located in Peachtree City, GA nestled in the heart of the Westpark Commercial and Office Center.